Do you think you can draw the cub version of my Maxamilion character? I can try, but you need to wait since I need to do two comissions. 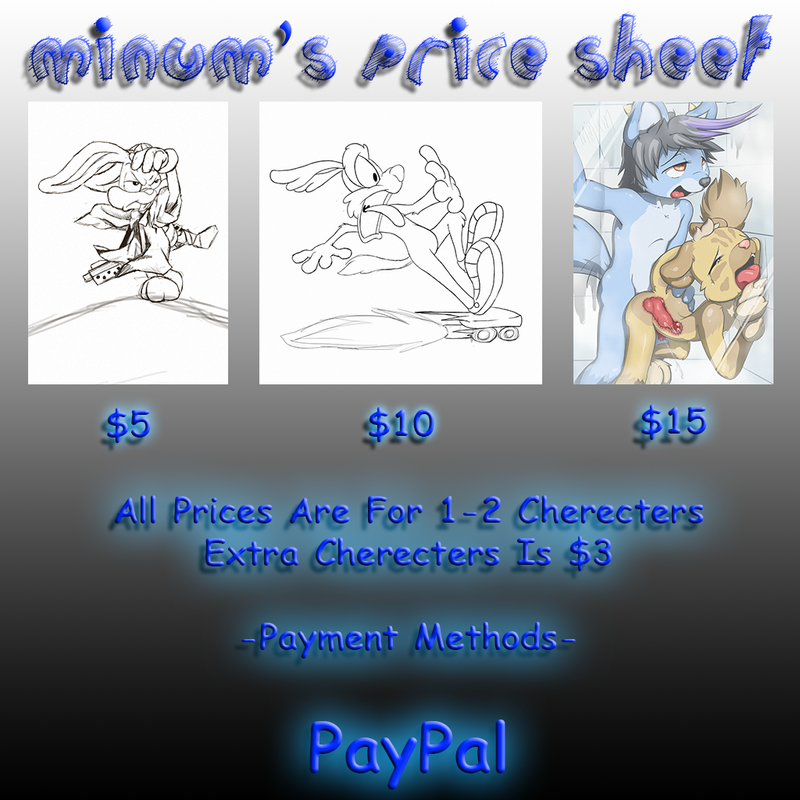 Hey there, I was wondering how much 2 characters with a background would cost? The background would just be the wall of a school.